Are you ready to work on a healthier you? 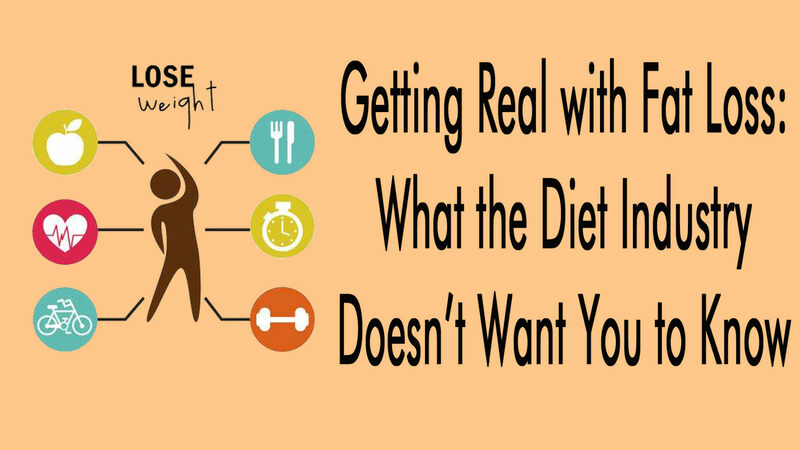 If you are, join the Abbeville Library and Kay Sue Price, certified Sports Nutritionist for a program on ways to lose fat without starving yourself. Learn how to count the correct calories and pair it with the right exercise to lose the weight you want. This program is free and open to the public. It will be held at the Abbeville Library on Wednseday, February 6, 2019 at 6:00 pm. Registration is not required to attend.